Home improvements are booming in popularity and homeowners are constantly looking for ways to upgrade while adding the most value to their homes. If you’re looking for the best backyard improvements to boost value, then you’ve come to the right place! In 2008, a study found that consumers value a landscaped home 11.3% more than the same home without good landscaping. This may be the case, but how do you decide which improvements pay off the most and which ones waste your money? 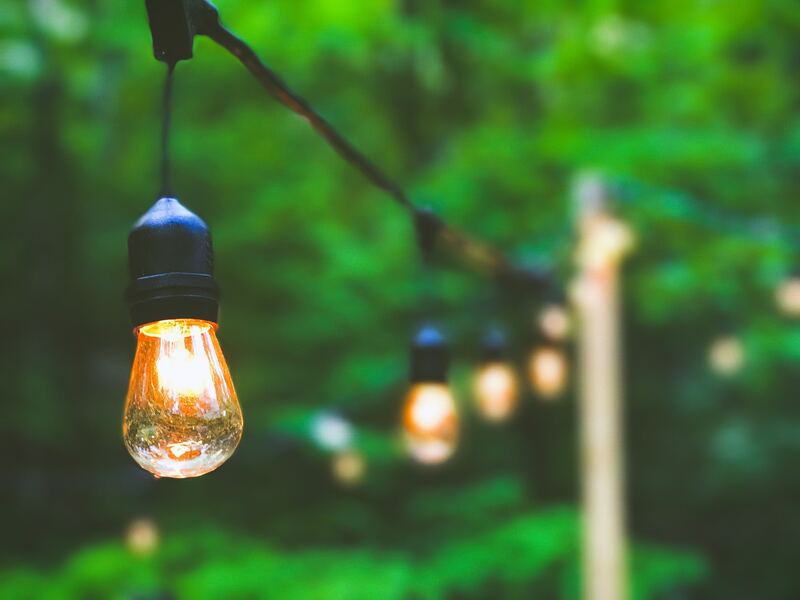 Whether you go with string lights, tiki torches or simple patio lights, adding any type of lighting to your backyard does you wonders. Not only does it add a modern touch but it also shows off your garden at night, silhouettes your trees, keeps you safe when arriving home late at night, and scares the burglars away. Outdoor lighting is typically easy to install and transforms your entire backyard into something from a dream. Having less to take care of always works to your advantage. 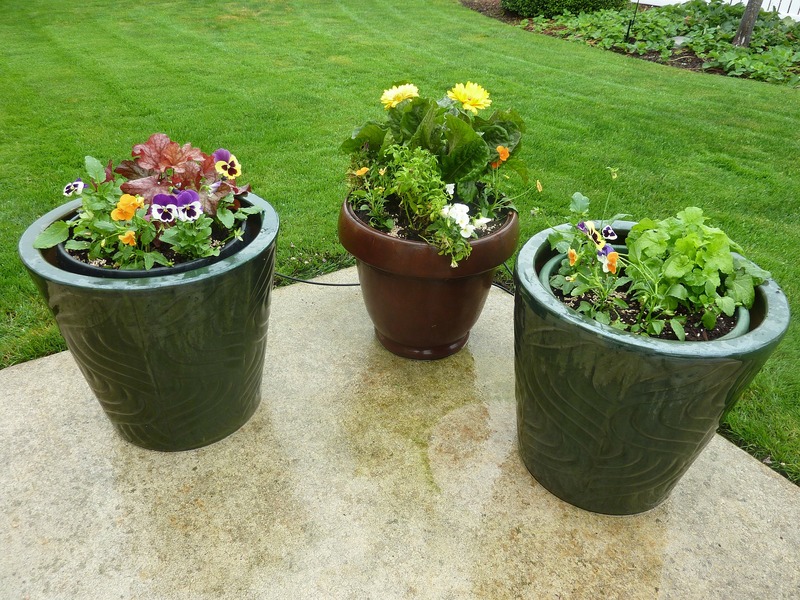 Low-maintenance vegetation saves you time and upkeep. Plant perennials that will hardly need your attention and get rid of anything that allows weeds to flourish. If you have shrubs and plants that welcome weeds but can’t seem to part with them, then be sure to pull them to keep your landscape looking mess-free! While the yard has lawn and plants, it is well maintained so looks tidy and clean. 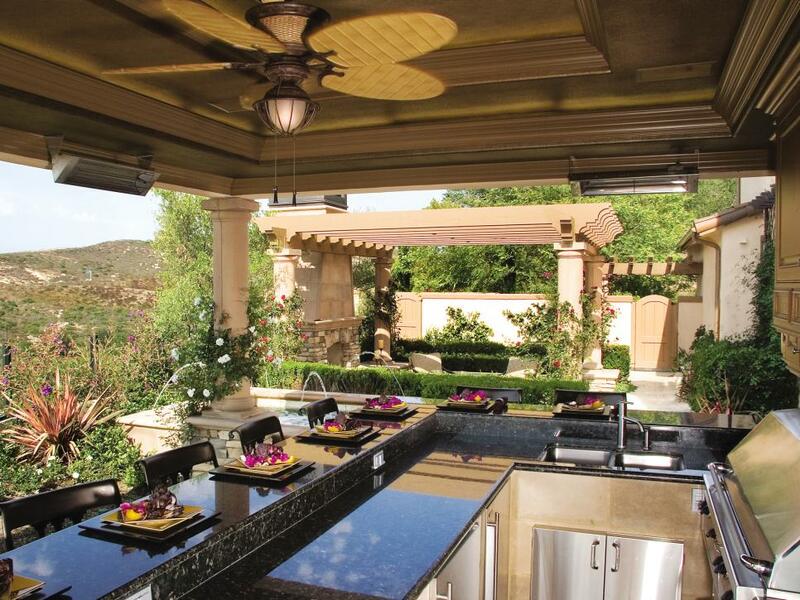 Did you know that a landscaped patio raises the value of your home by 12.4%? A dining area, dry laid patio, a covered patio, or a raised deck are all awesome options to add to your backyard. A comfortable, outdoor patio is the perfect entertainment spot that many buyers look for in their search. In this case, the key feature is water. Cost will vary depending on how big and fancy you want to get. 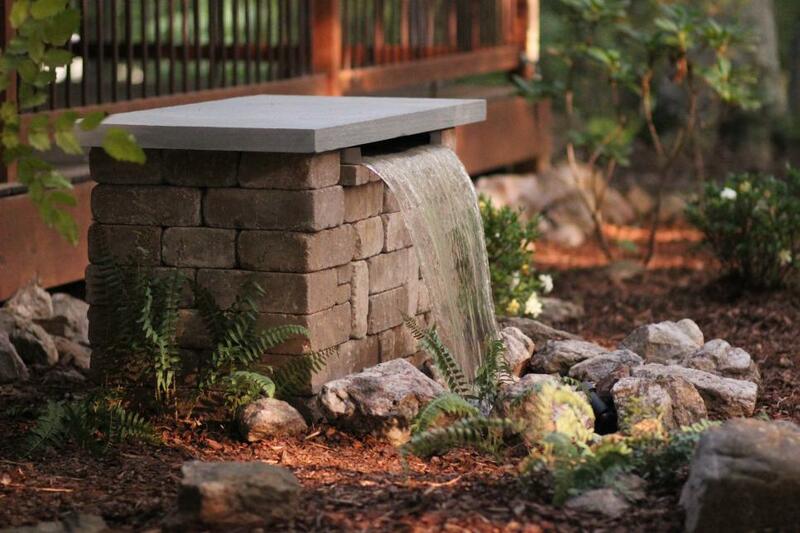 A smaller fountain may range anwhere from $250 to $1,500, while a large one may cost as much as $3,000 to $10,000. 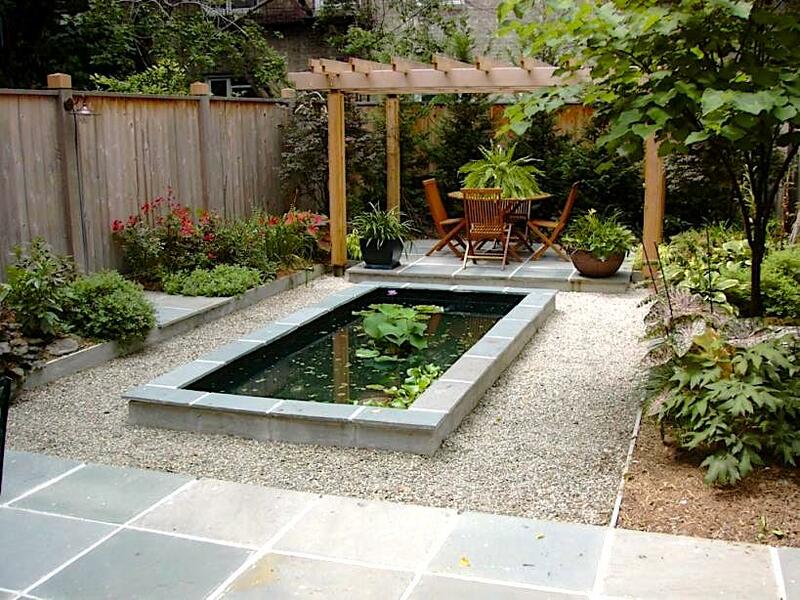 You may even DIY your own pond for as little as $200 or bring in a professional for arounds $2,000. This is a DIY fountain courtesy of HDTV. 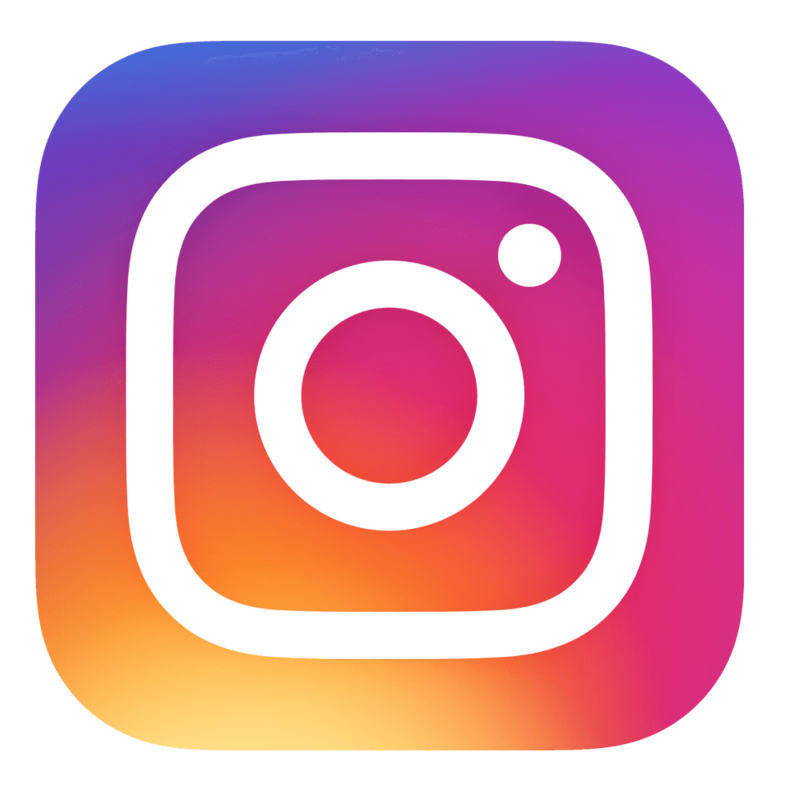 Here they explain how you can build this feature yourself. 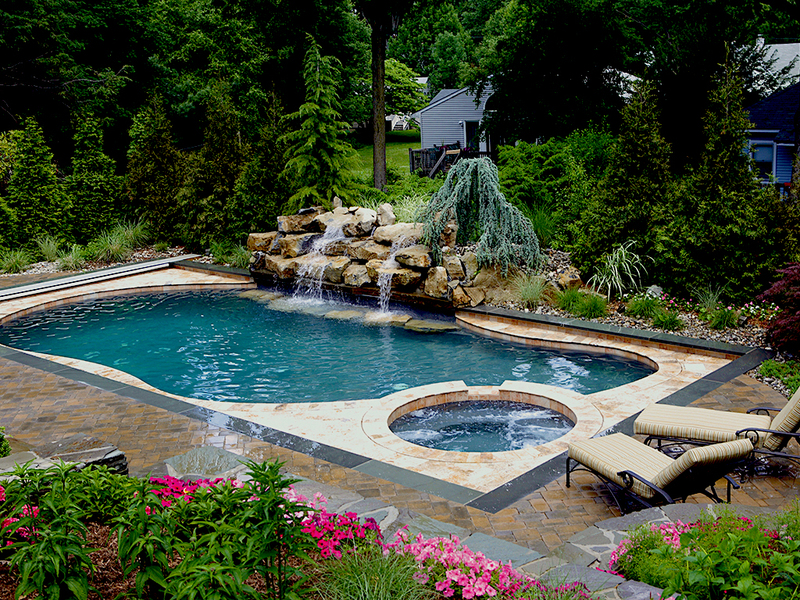 If you're able to go all out, you may consider having your fountain(s) empty into a pool or hot tub. Who doesn’t love a nice hot tub during our chilly Ohio winters? 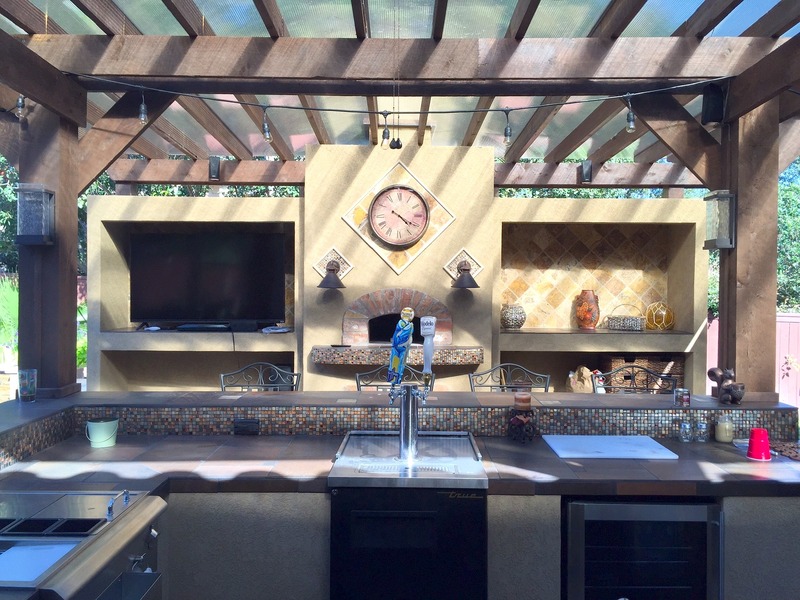 An outdoor kitchen is definitely growing in popularity. While this is on the pricier side, it’s certainly worth it! With a budget of $15,000-$100,000, you can include a refrigerator for your cold beverages, grills, sinks, or an oven. Brick ovens seem to be all the craze today and are even becoming a backyard status symbol. Plop a brand new pizza oven next to your patio and pass out cold drinks to be the hottest host in town! ‍Invite friends and family over to bask in your gorgeous new and improved backyard that every homeowner dreams of. If you’re looking for the perfect home to improve or want a move in ready home, then check out HER Realtor’s listings to find just want you to need in a home!